See Hear meets Graham Hicks, a deafblind daredevil known for his world speed records. Also featuring royal painter Richard Stone, who reveals how to capture a person on canvas. See Hear spends a day with Graham Hicks, a deafblind daredevil known for his world speed records. 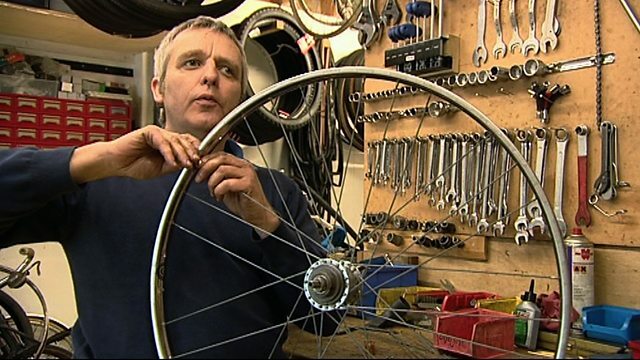 Graham reveals how he is rebuilding his cycle business after he was the target of a recent burglary. The programme also celebrates the Queen's personal birthday with a visit to royal painter Richard Stone as he reveals the tricks of the trade needed to capture a person on canvas.